Speedy Boom Auto (aka Speedy Gonzales Auto) is a real ‘Pure Bred’. Proceeding from one of the best-known lineages to the growers from Kannabia’s catalogue, Kaboom (aka La Reina de África), Speedy is a genuine and exclusive 100% autoflowering cross. 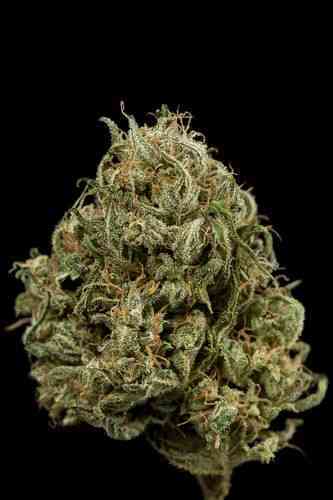 Try this variety that stands out for its intense and hot flavour in combustion. Your nose will itch... 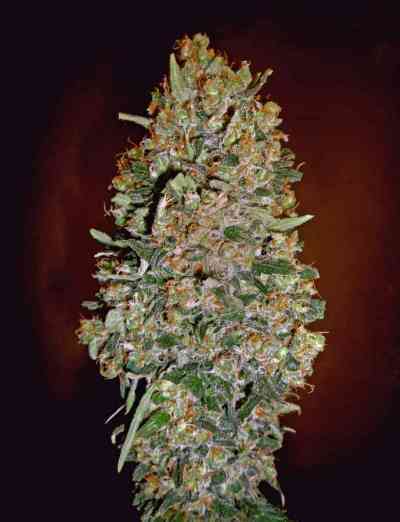 This autoflowering seed has a high psychoactive level. Speedy has a fir structure ending in thin leaves with serrate edges and little internodal distance. You will achieve optimum performance in all growing conditions. This is a very versatile plant used to dry climates. 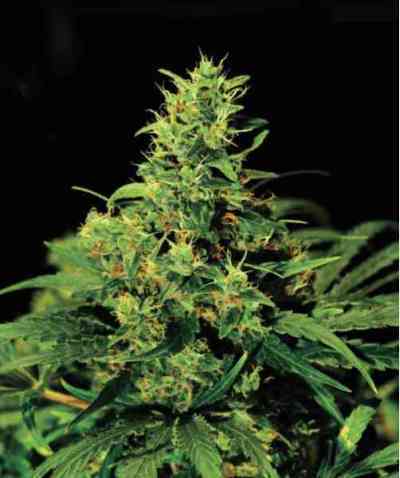 It is recommended for both indoor and outdoor growing, however the plant will show all its power indoors. Long central buds with flowers that compact and become like stones, if you reduce the photoperiod hours during the last flowering weeks.